Guests are encouraged to sport their finest Dirndl or Lederhosen in preparation for an epic afternoon & evening of entertainment. 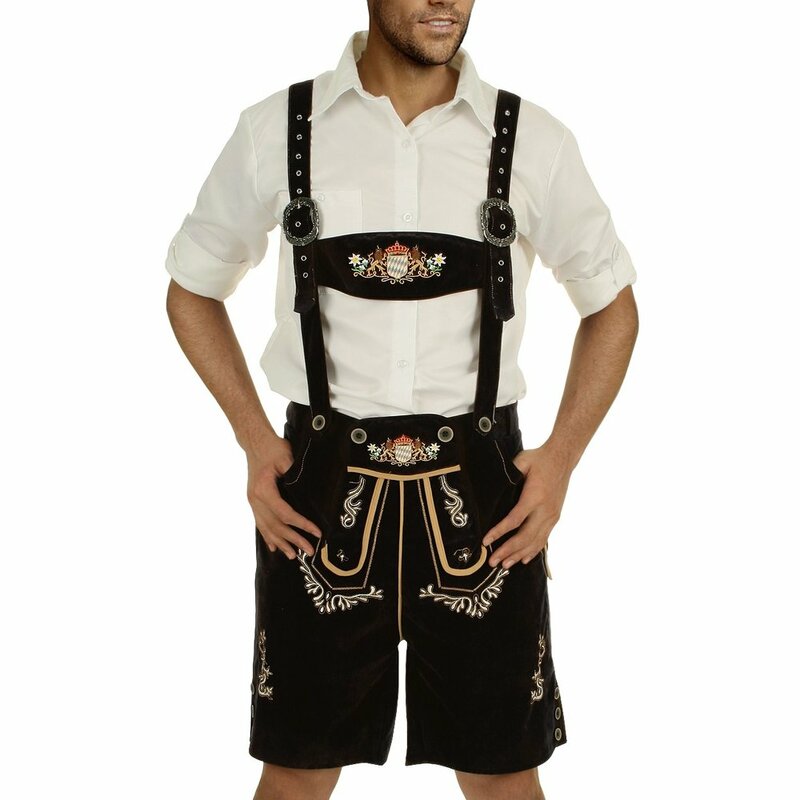 For those that want to purchase Dirndls, Lederhosen and a variety of accessories, we recommend www.costumecollection.com.au. Limited outfits will be available for purchase from our pop-up stand on the day. Oktoberfest Sunshine Coast recommends Costume Collection. Order your festival fashion today and receive a 10% discount. Available Australia wide by entering the promo code - SUNSHINE.